Rising star Isi Naisarani will move south for the 2019 Vodafone Super Rugby season after putting pen to paper on a one-year deal with Rugby Australia and the Melbourne Rebels. The backrower lit up Super Rugby in his time at the Brumbies but will re-join former coach Dave Wessels in Melbourne. 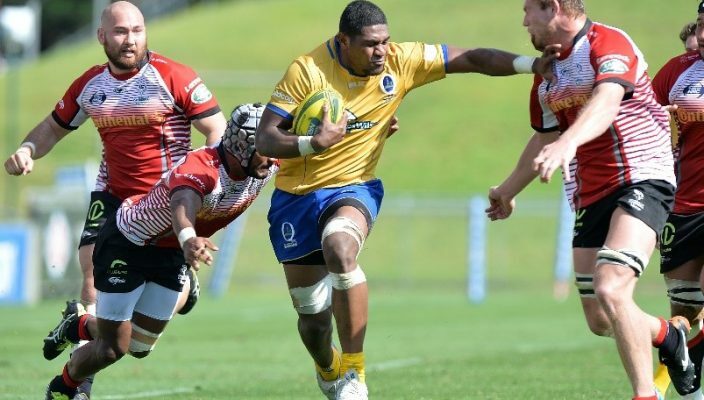 Naisarani won the Nathan Sharpe Medal as the Western Force best-and-fairest under Wessels in 2017, as well as the RUPA Medal of Excellence before moving to Canberra. The 23-year old will become eligible for the Qantas Wallabies in April 2019, as he pushes his case for selection at the Rugby World Cup in Japan next year. “It’s been a big two years for me. I’m really excited to get down to Melbourne and team up with Dave at the Rebels. He’s had a big impact on me, and helping me to improve as a player. “The World Cup in Japan is a big dream of mine and obviously to pull on that Gold jersey would be something very special,” Naisarani said. 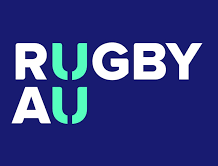 Melbourne Rebels coach Dave Wessels said: “We’re very pleased to welcome Isi to Melbourne and it’s a testament to the high performance program we’re creating here at the Rebels to attract a player of Isi’s quality,” Wessels said. “He adds a real touch of X-factor and versatility in the backrow and we think he’ll compliment the strength of our forward pack,” Wessels said. Born in Suva, Naisarani first rose to prominence with Souths in Queensland Premier Rugby in 2016, impressing with his incredible ball carrying and big engine. Naisarani was rewarded with selection in the Brisbane City squad for the 2016 National Rugby Championship and made the most of his opportunity, as the 195cm backrower scored five tries and lead the competition in offloads despite a disappointing season for his team. Naisarani then moved to Perth for his Super Rugby chance before teaming with the Dan McKellar at the Brumbies for the 2017 season. Meanwhile, the Qantas Wallabies will convene for a training camp in Sydney next week with an extended squad aiming for selection in the opening Bledisloe Cup Test.